NASHVILLE -- Nissan halted some U.S. deliveries of the redesigned 2016 Maxima due to an unidentified quality problem. The stop-sale order covers only certain cars, identified only by their vehicle identification number rather than by an entire trim package. Company spokesman Steve Yaeger said Wednesday that it is not yet clear what the precise quality concern is or how many Maximas will be involved. The stop-sale order has taken effect nationwide over the past few days, but is not affecting production of the vehicle, Yaeger said. Nissan is attempting to isolate the exact quality issue before making a public statement about it, Yaeger said. But he said that the number of vehicles involved is expected to be small. A Nissan dealer in California said Wednesday that most of the Maximas in his inventory are not affected by the stop-sale order. 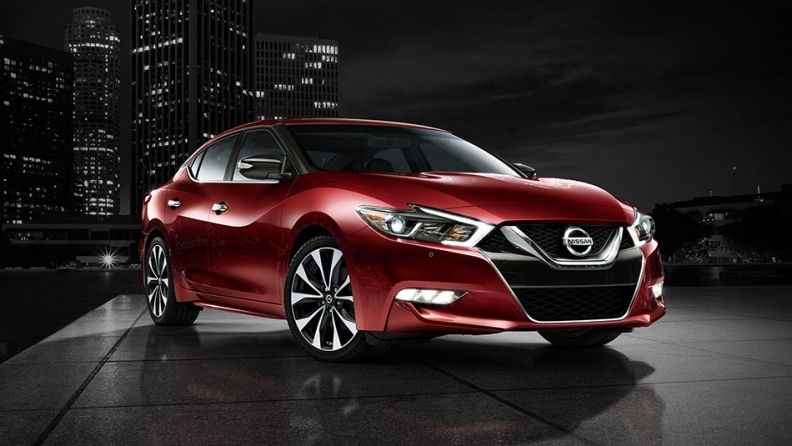 Nissan launched retail sales of the 2016 Maxima only last month. The company has redesigned the car for its eighth generation to make it more competitive against some premium-class models, including BMWs and Acuras. Nissan also reduced the number of possible trim levels to only five to improve dealers’ ability to put cars into customers’ hands faster. In its first month on sale, June, U.S. sales of the redesigned Maxima increased 14 percent to 4,037 from one year earlier.